Denizens of the world of rugs I give you content that is sure to fill you with wonder and amazement, and which you should find most amusing as well. 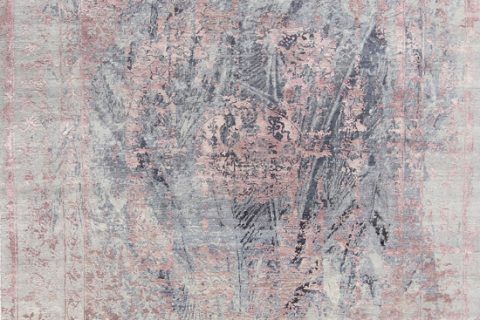 I am looking for a Paul Smith rug (5 x 8), but cannot afford the price tag. Can you recommend a reasonable replica? I know, considering your whole copyright conversation my question is probably very off putting. I apologize. End email, now if you’ll allow me to vociferate. Let me first begin by saying that I am flattered you would email me and ask my opinion. 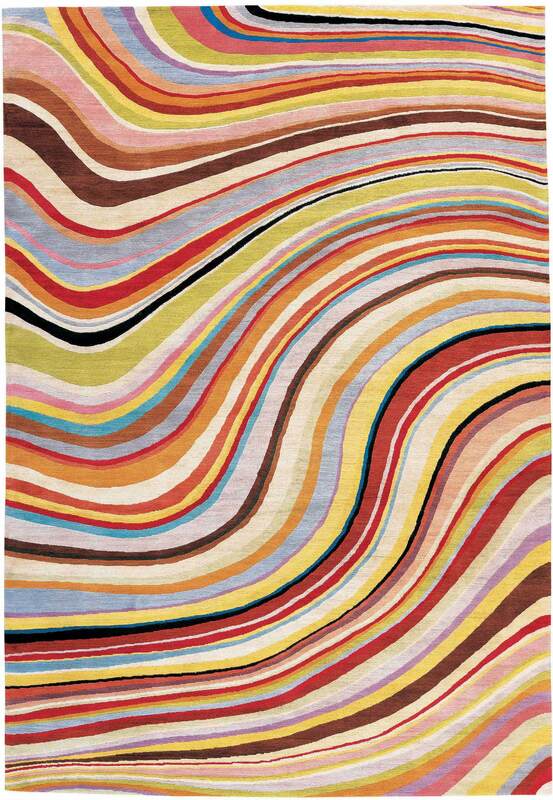 However, if you had bothered to read any more than just my article on Copyright in which I referenced the aforementioned Paul Smith designed rug, you should (like any reasonable person) have known better than to email me asking where to find a ‘reproduction’ of his rug. Your unmitigated gall is only matched by your lack of understanding of the English language for you see Ms. Lindsey as far as I am aware the only authorized producer of Mr. Smith’s design is The Rug Company and they (collectively) control the intellectual property thereof; There are no reproductions, only bad (or possibly better – but that is not for us to discuss here) knockoffs. While you may have felt clever in euphemistically calling it a reproduction, the fact remains that what you seek is a plain and simple knockoff (because the design is still subject to Copyright protection) presumably made by an unimaginative thief who would rather copy (directly or otherwise) than produce their own work. That being said Ms. Lindsey, your message has not fallen upon ears that are deaf, but rather ones that love controversial, lively, and opinionated repartee. I wrote at length as to what is and is not Copyright infringement and I briefly touched upon the reasons thereof (mostly from an industry insider perspective) which I summed up as “lazy and greedy”. But now since you returned the subject to the top of my mind, if you want the real source and cause of Copyright infringement one need not look any further than the mirror in front of your face. Self-entitled aspirational consumers who feel erroneously that just because design is accessible (I believe great design exists at all price points) they are permitted to transcend their station in life and have the couture look on the Wal-Mart budget. This is of course due in no small part to substandard design media proselytizing “Have the look of the $100,000 room for only $10,000.” which, if you’ll pardon the expression, is a metric tonne of bunkum. Designers, editors, consumers and otherwise who preach the gospel of cheap are a disservice to those who would legitimately create and should be treated with a level of respect best suited to their inherent beliefs. ‘But tell us what you really think Michael…’ I joke. I think it is clear where I stand. So, Ms. Lindsey, whether you are real or not this is my advice: Don’t be cheap, don’t be aspirational, and buy what you can afford. I can assure you there is great design that is not a knockoff at your price point. 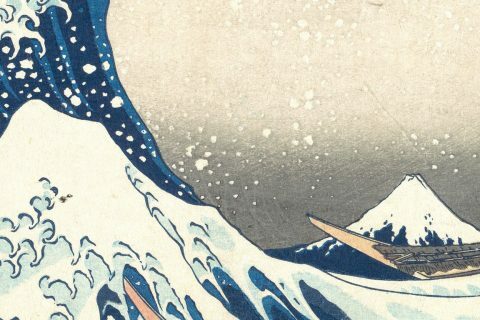 If you support designers producing great design at a lower price point they can make a living and produce more great design for you to buy, without the need for knockoffs. Regards, thank you and goodbye! Footnote: I published her email per the Rules and Regulations of ‘The Ruggist’. I redacted her email address to prevent 1) Unscrupulous knockoff rug dealers from trying to contact her. and 2) To prevent her from getting hate email. Footnote Two(2): No more Copyright talk. I promise. Next Post:Dos and Don’ts – Today a don’t….